The backyard is a sanctuary for families and cookouts. It is a place for neighbors to shoot the breeze or for families to spend time together. Some of the best cooking advice can be given over the fence. At Vision, we welcome you like family or neighbors. 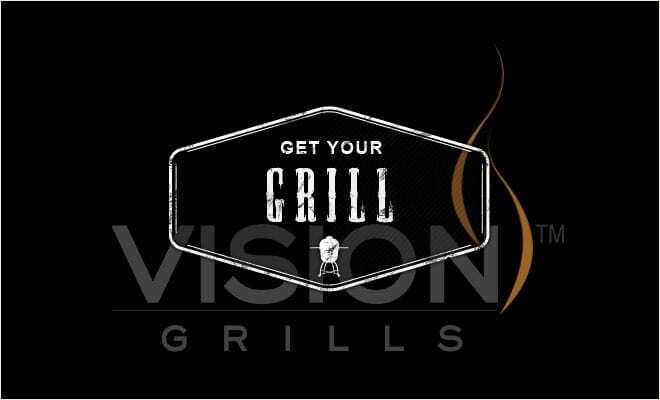 We are always looking for new tips, recipes, good beverages, and anything else to do with Grilling or Smoking on your Vision Ceramic Kamado Grill. Your experience and feedback is paramount to our success and we welcome you to share your ideas. Thank you for being a valued customer.